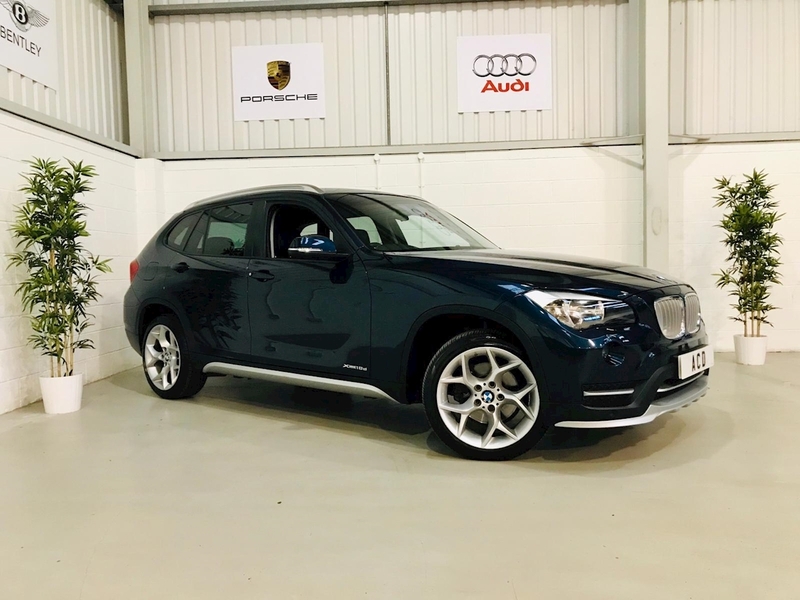 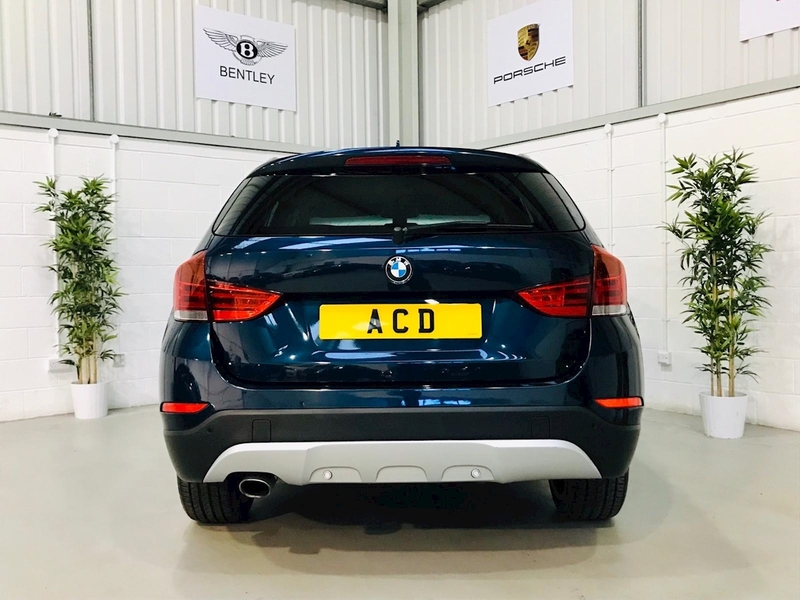 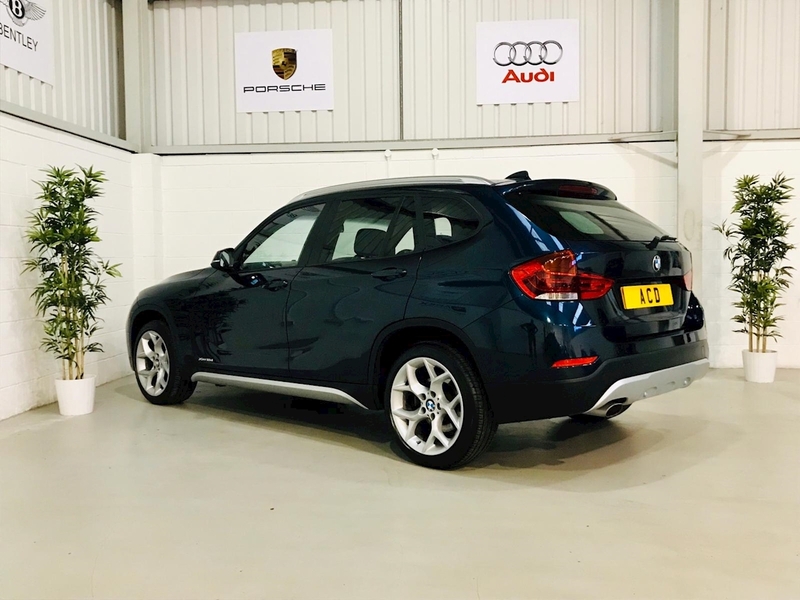 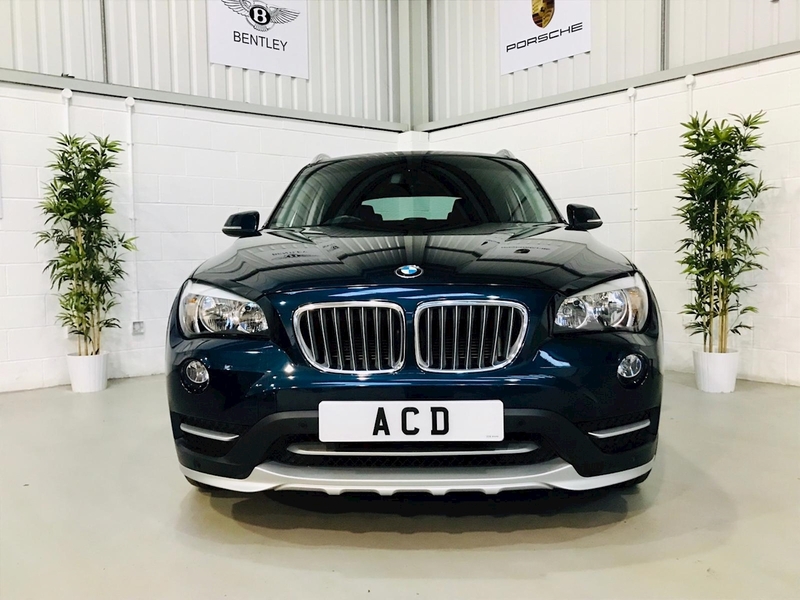 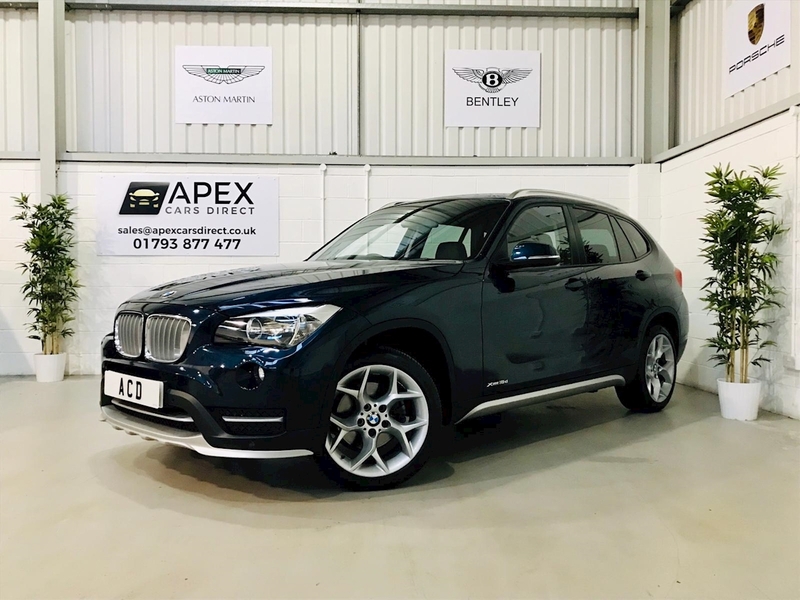 Apex Cars Direct are pleased to present this lovely BMW X1 xDrive 18D xLine Auto. 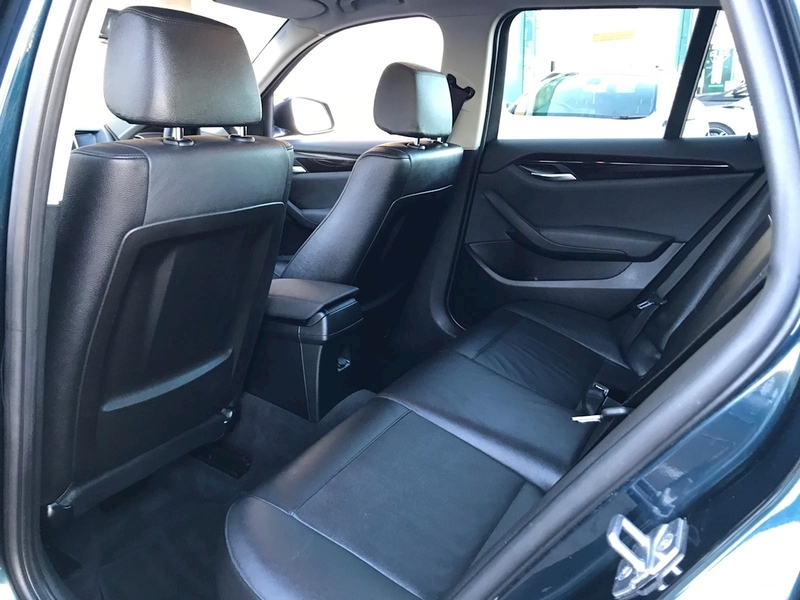 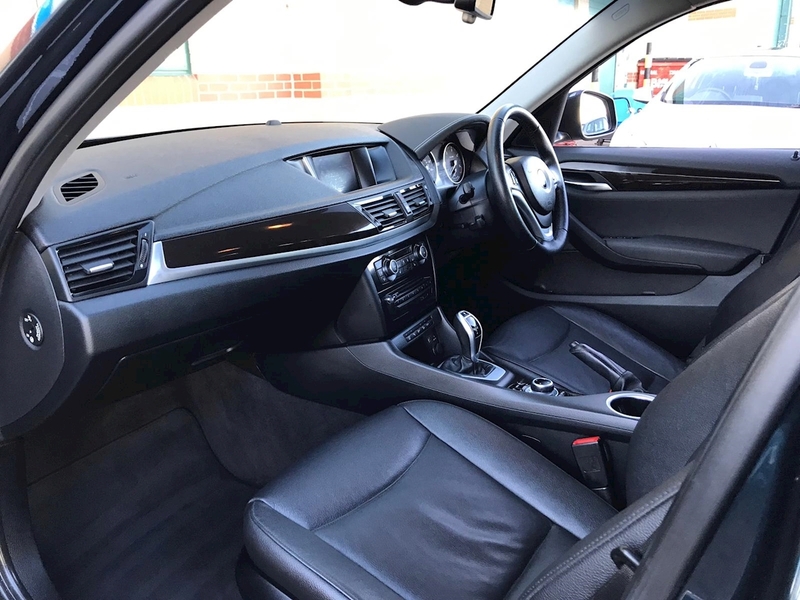 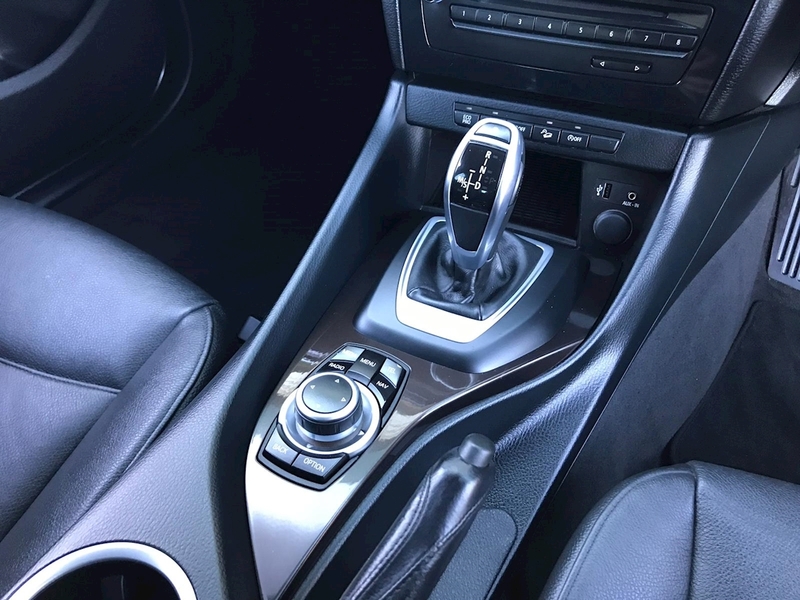 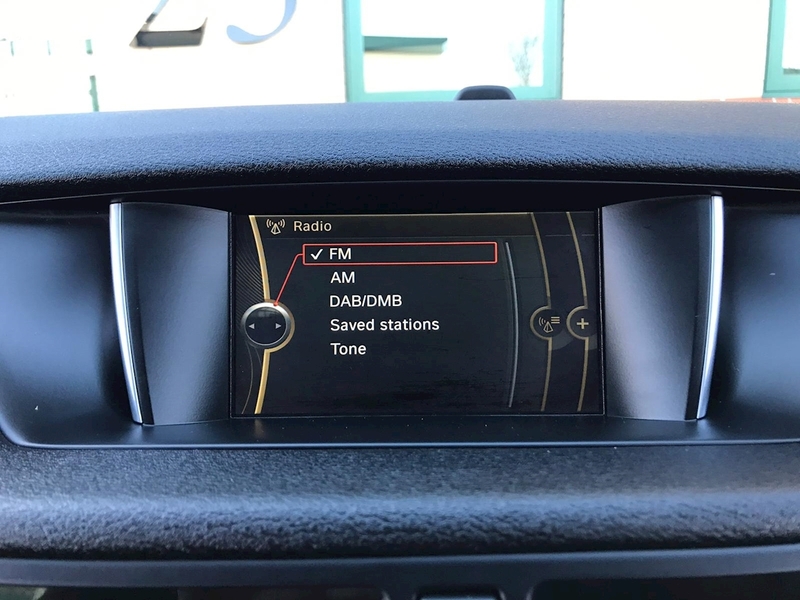 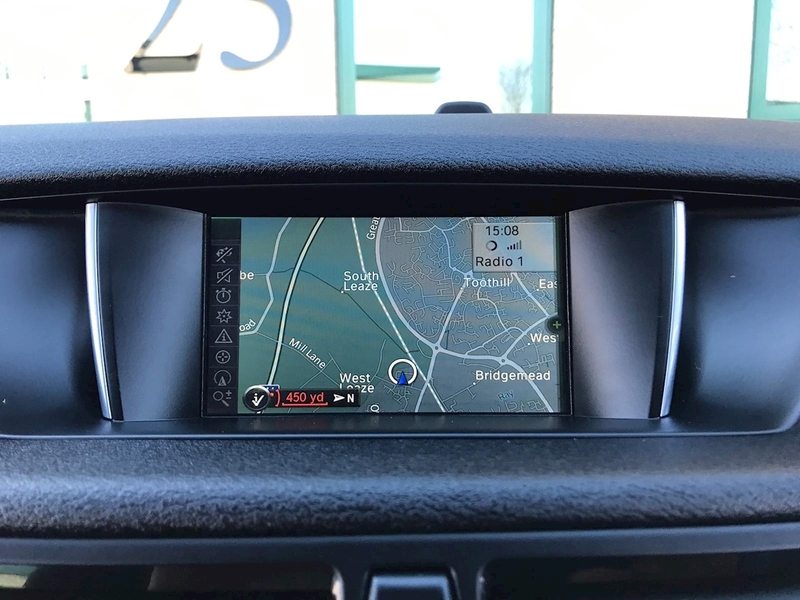 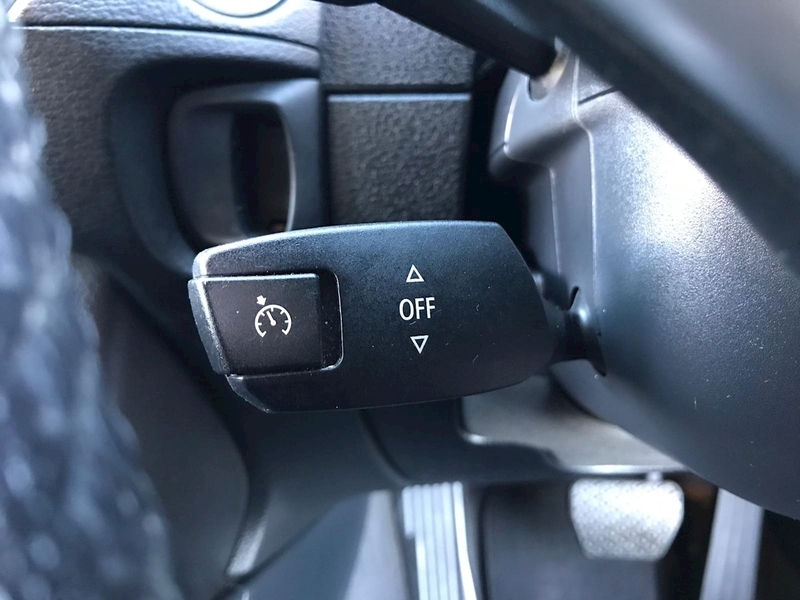 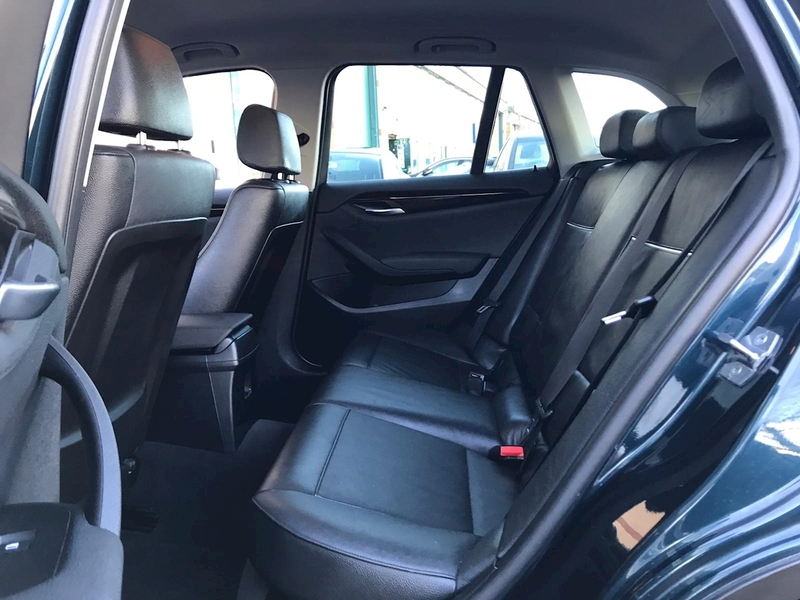 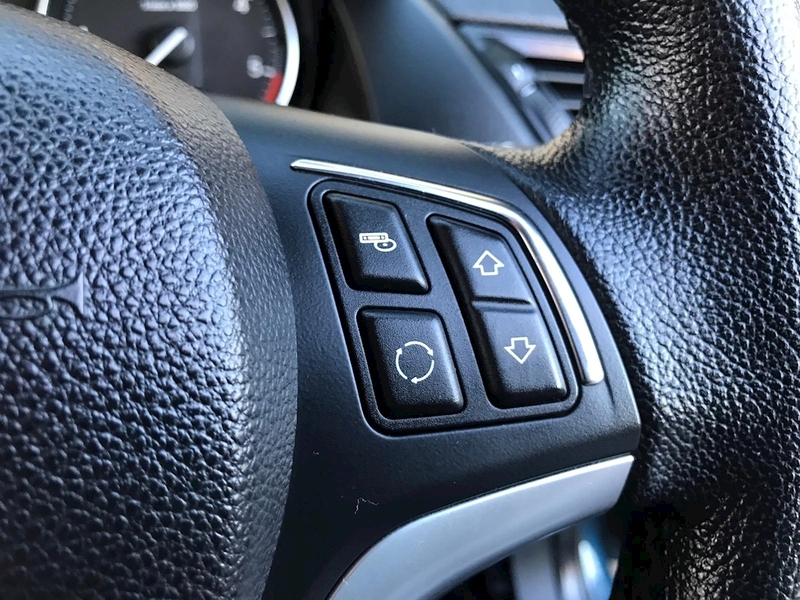 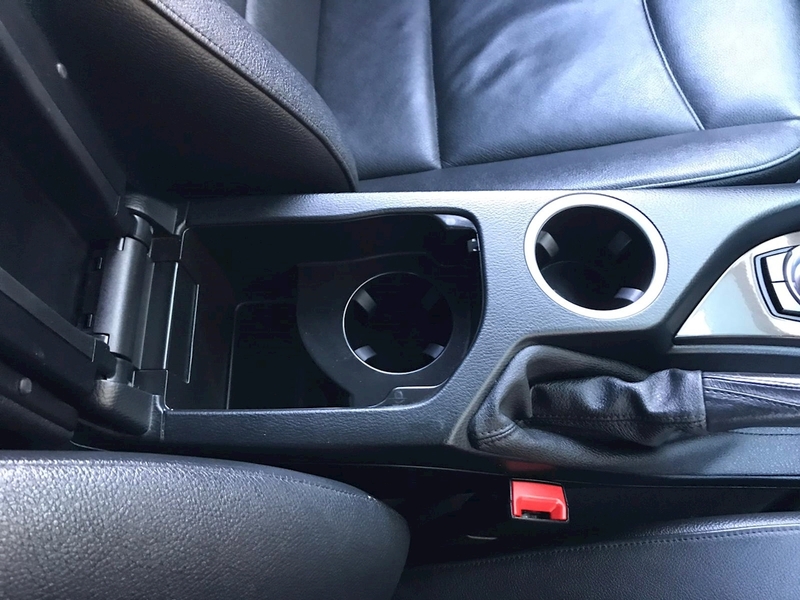 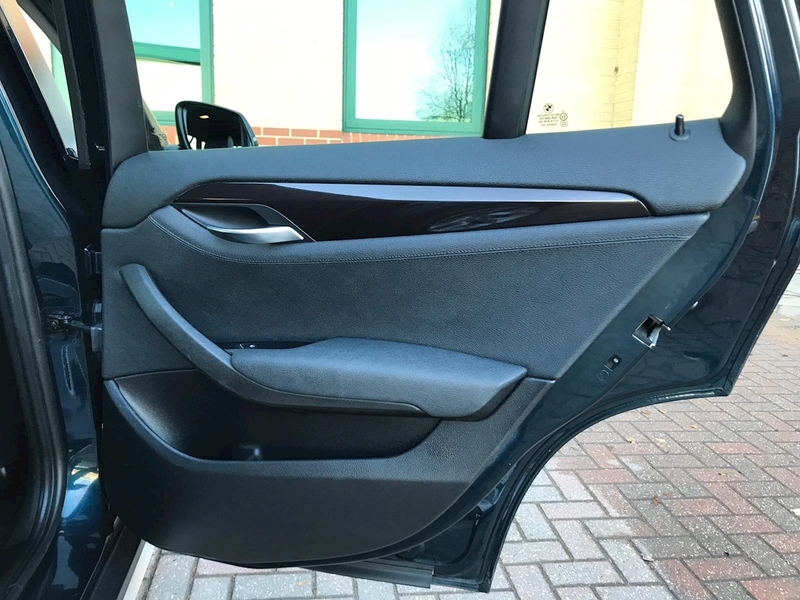 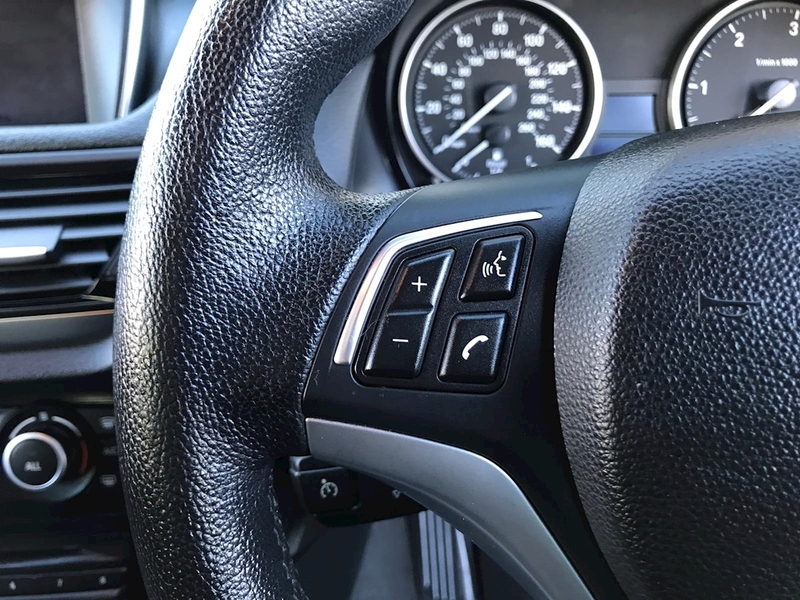 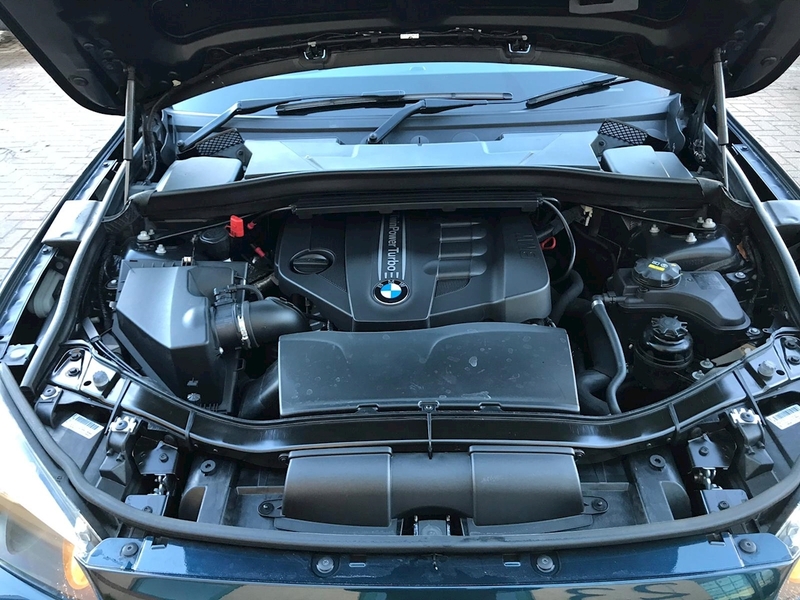 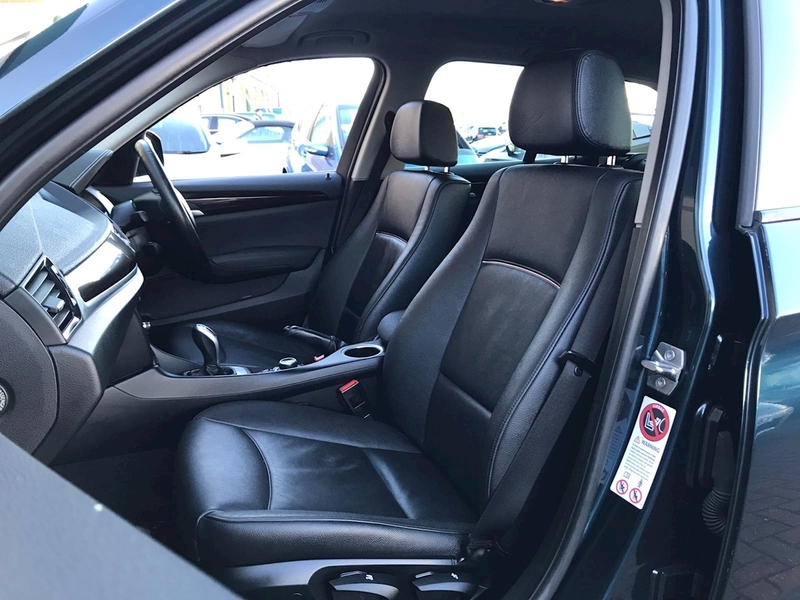 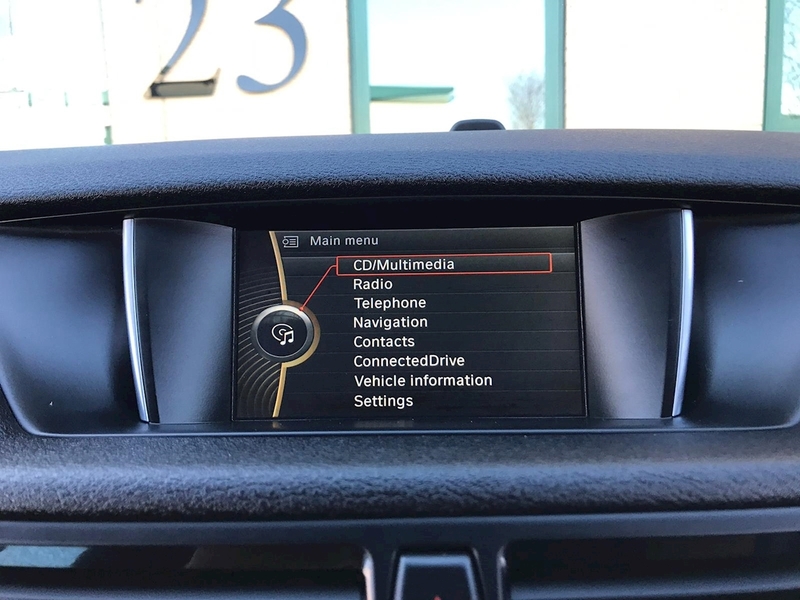 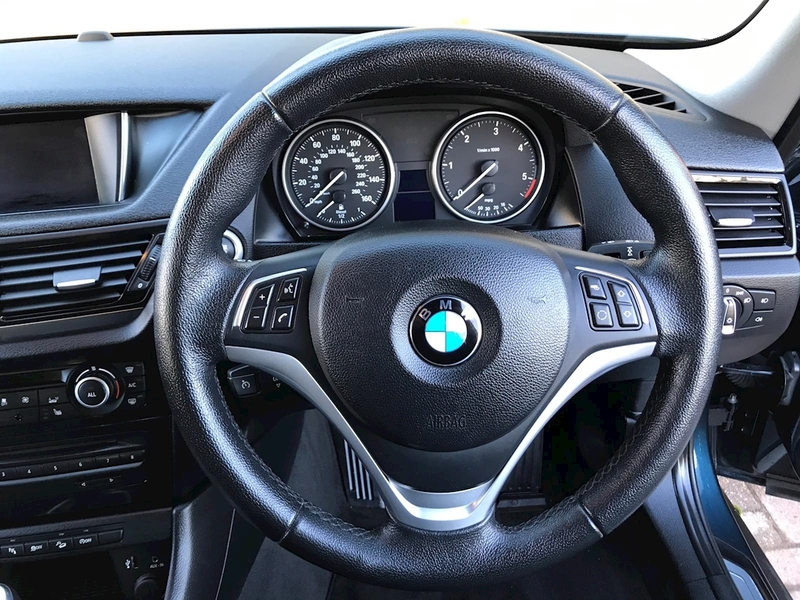 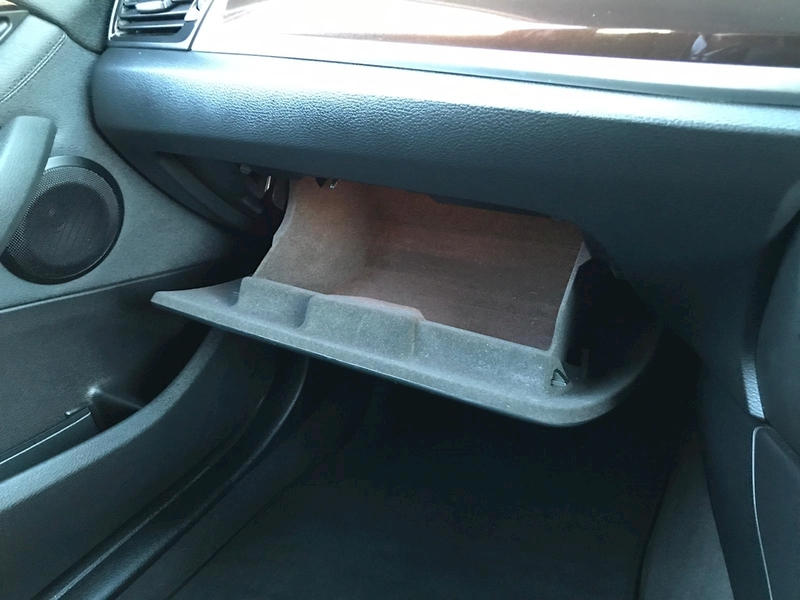 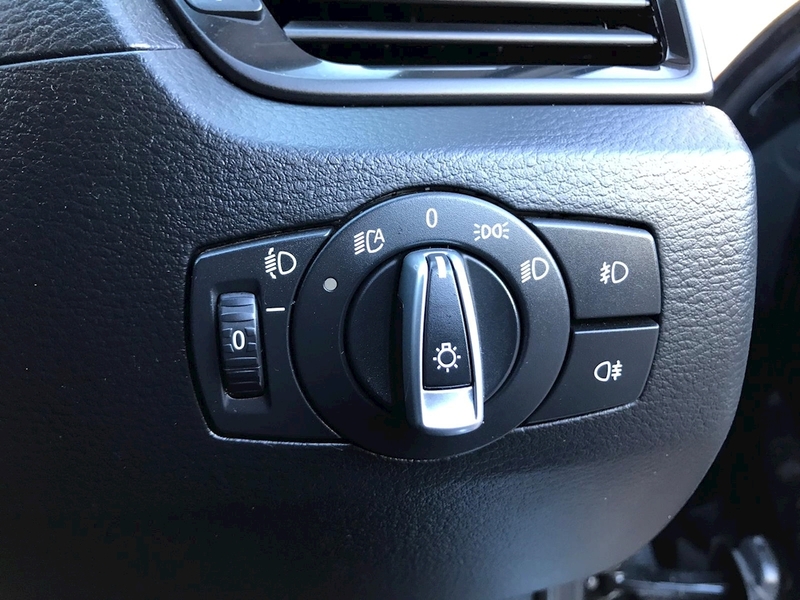 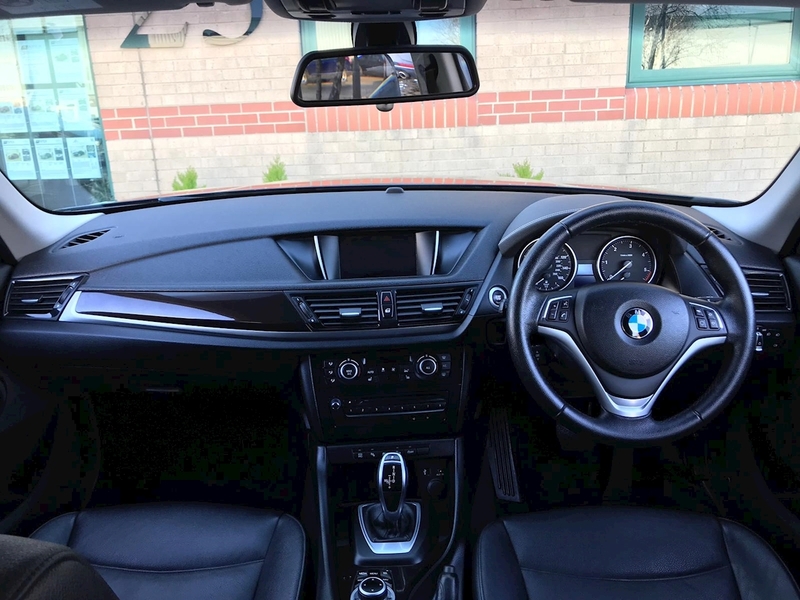 This superb X1 comes equipped with Business Satellite Navigation, Driver Comfort Pack, Auto Start/Stop Function, ECO PRO, Heated Front Seats, Retractable Front Armrest, DAB Digital Tuner, Bluetooth, Voice Control, USB Interface, Rain Sensing Wipers, Sports Leather Multi-functional Steering Wheel, Cornering Brake Control, Brake Assist System, EBD, Descent Control, Daytime Running Lights, Fog Lights, Park Distance Control, Automatic Dual Zone Climate Control, Isofix, BMW Teleservices & Telematics plus much more. 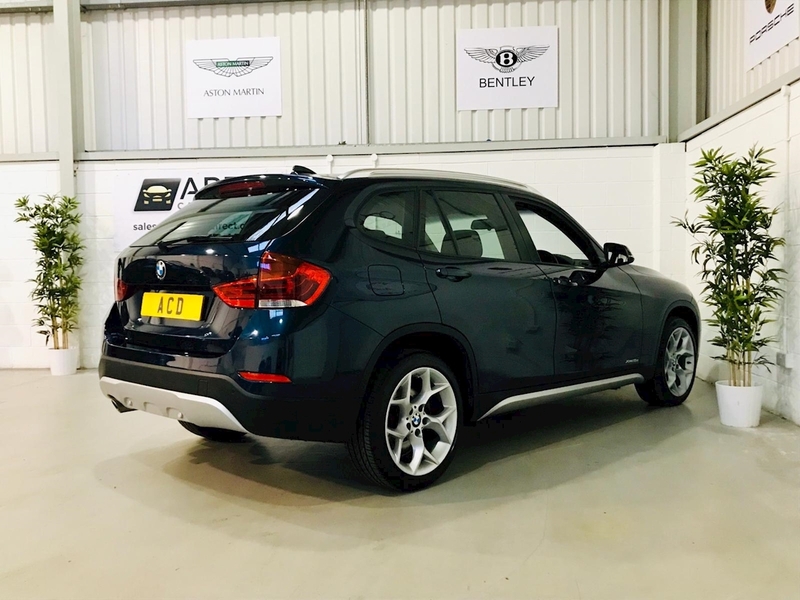 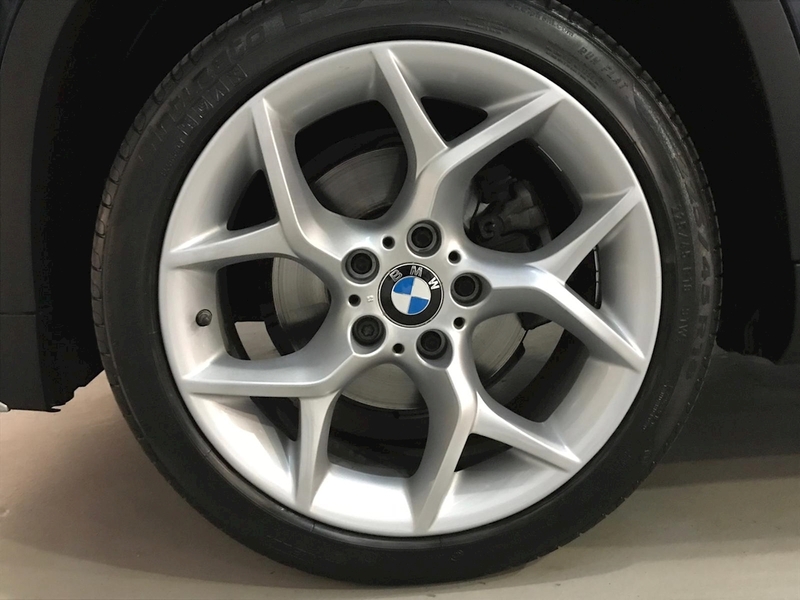 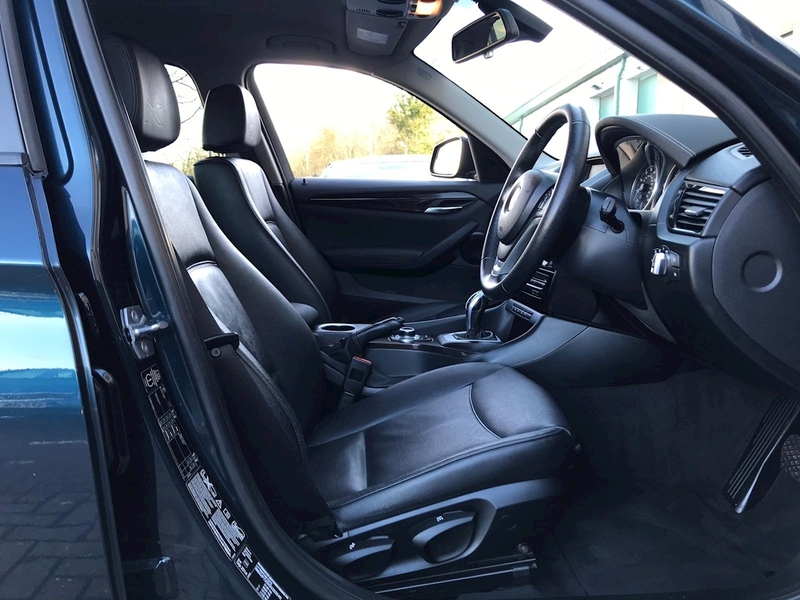 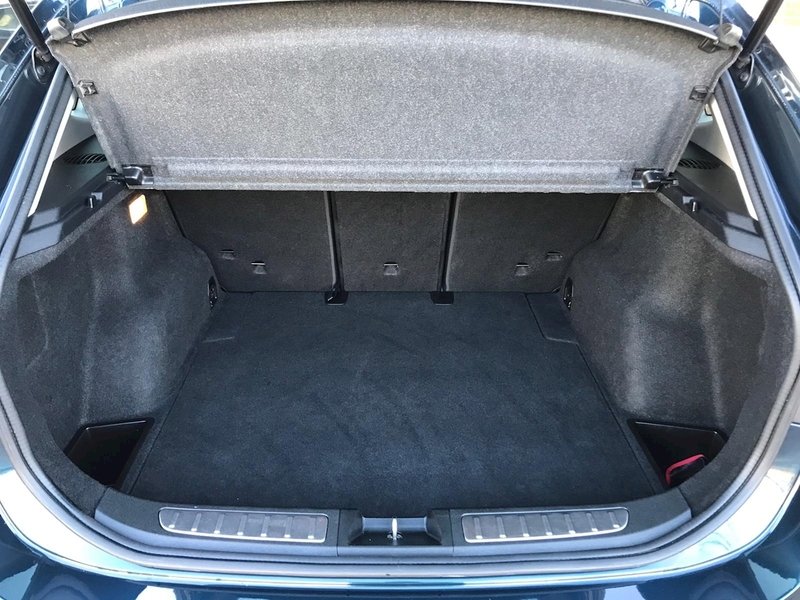 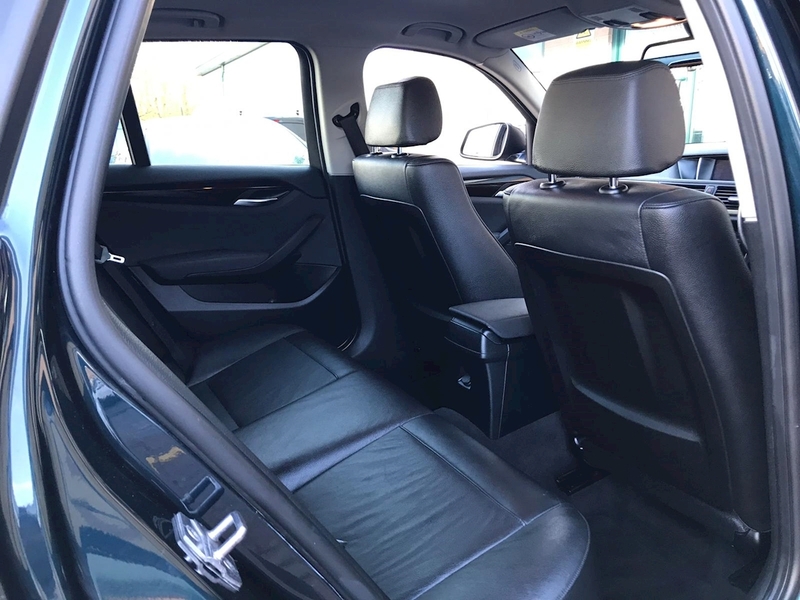 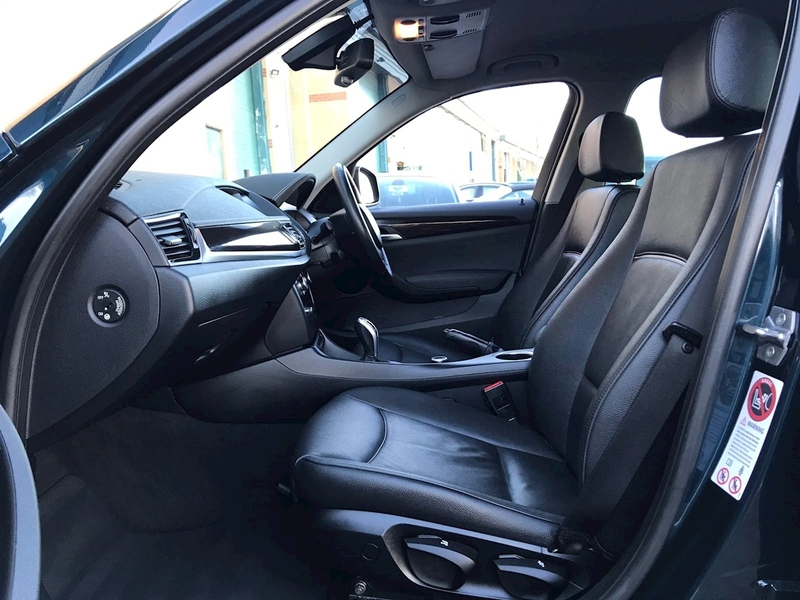 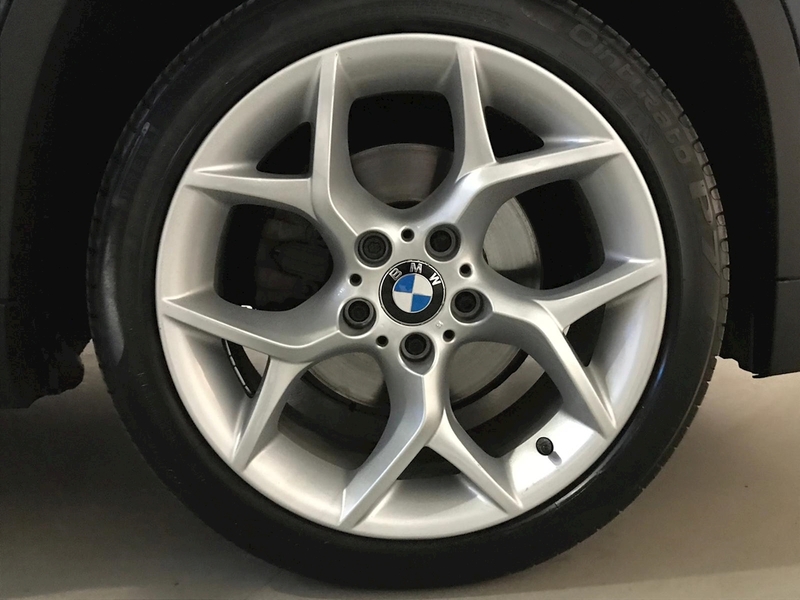 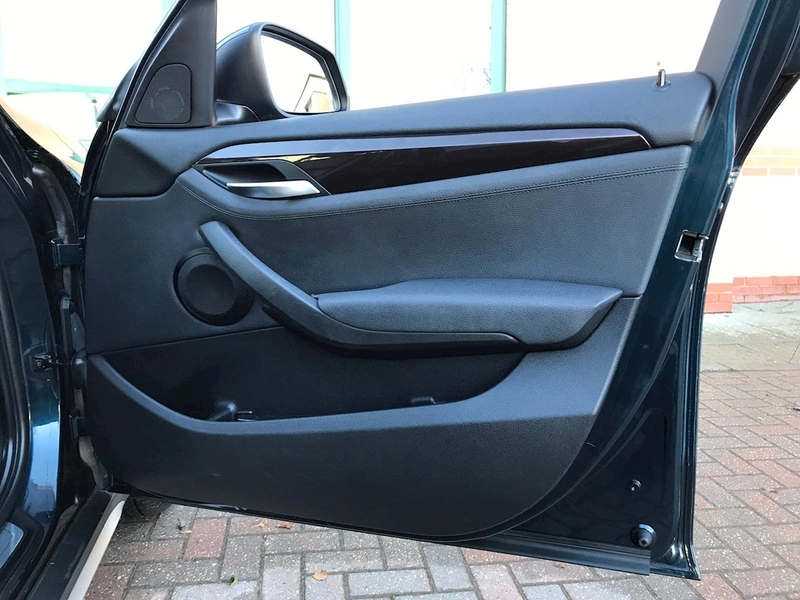 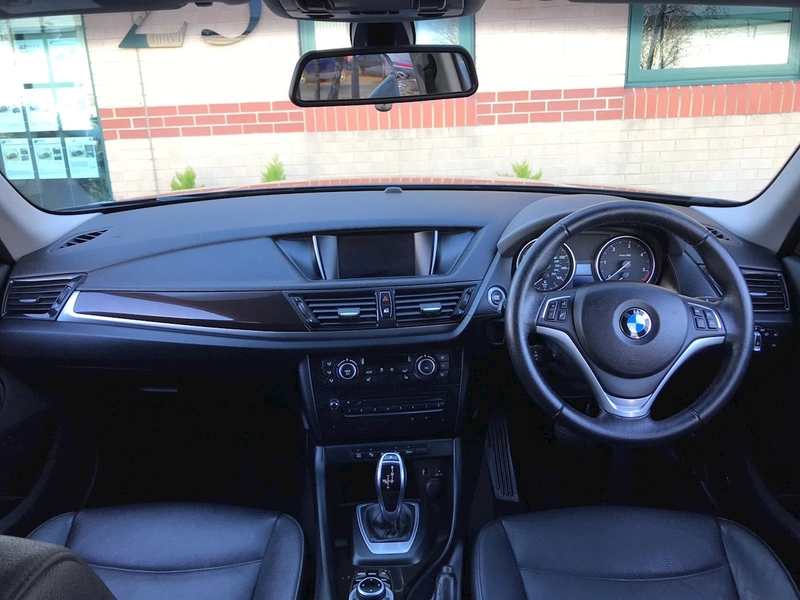 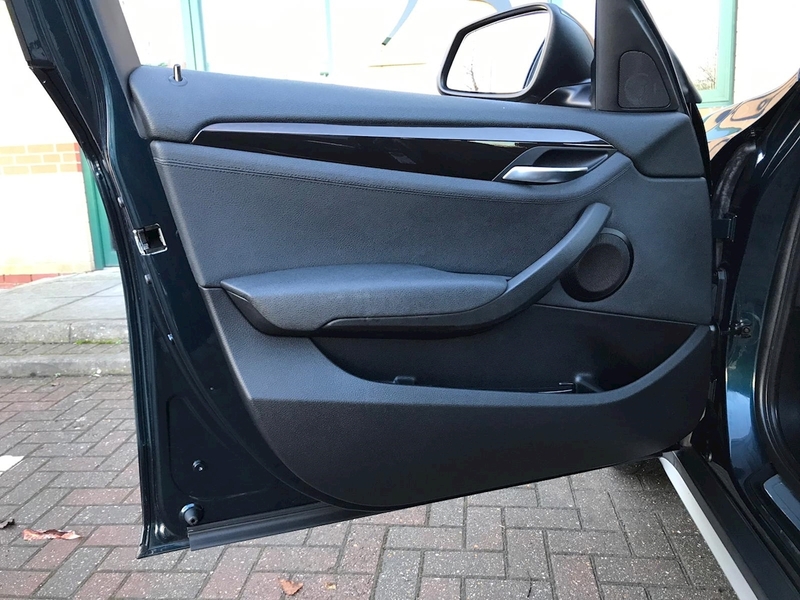 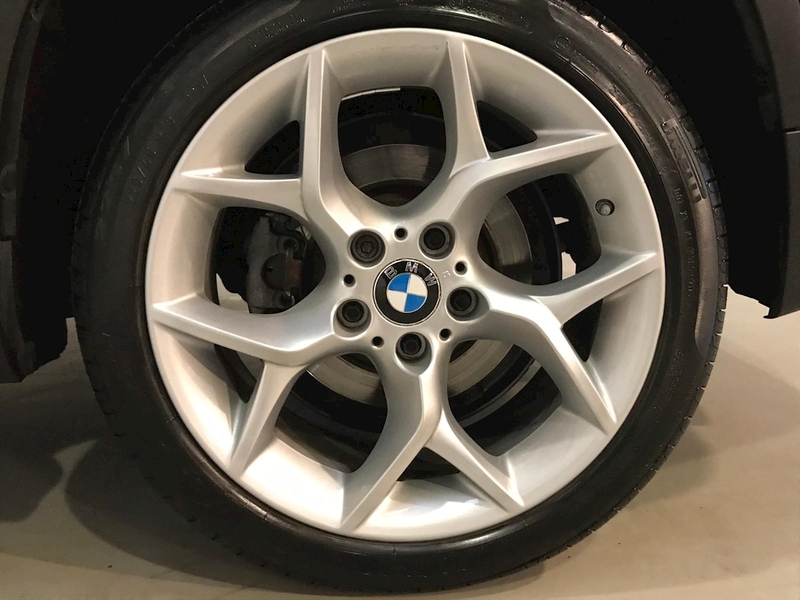 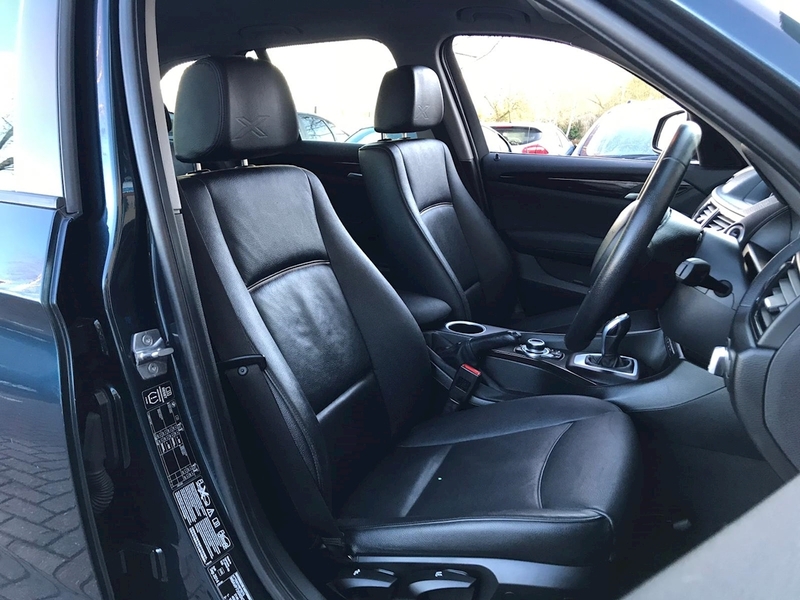 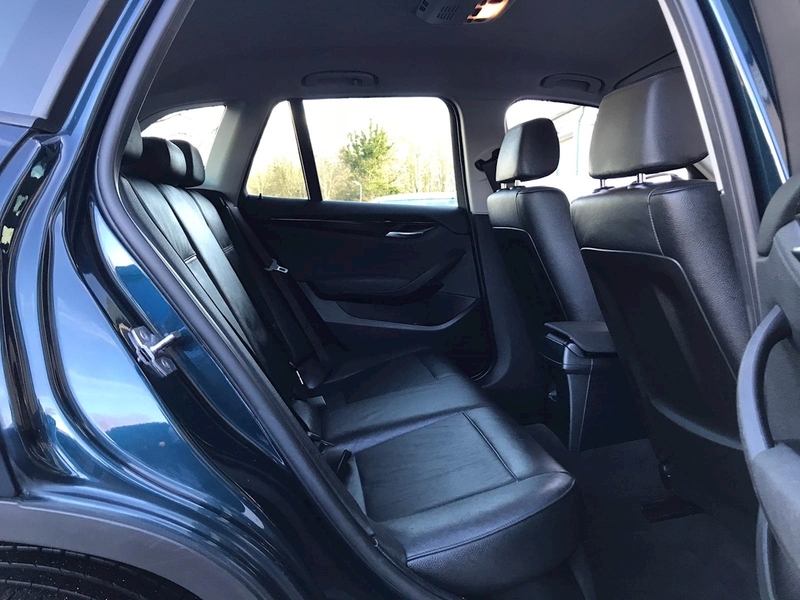 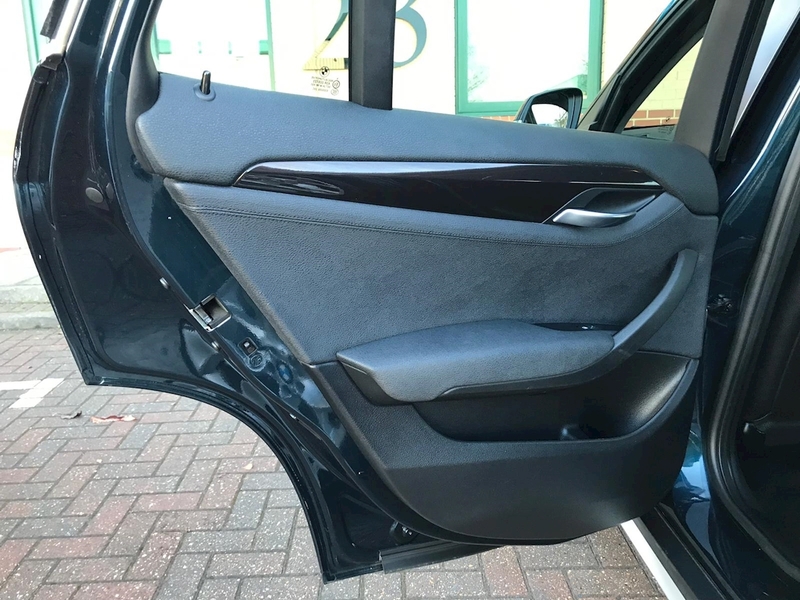 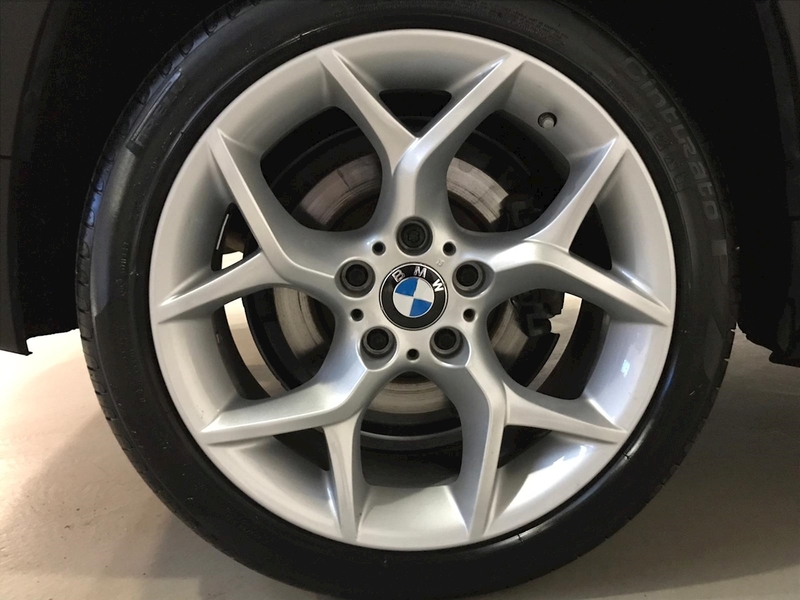 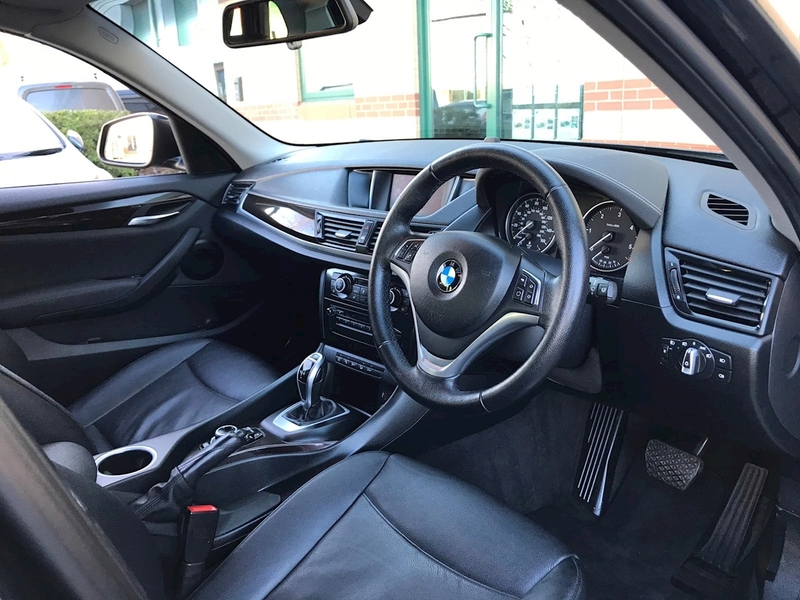 It is finished in Midnight Metallic Blue, Black/Grey Nevada Leather Seats with Brown Piping, BMW M Double Spoke 18 inch Y Spoke Alloy Wheels and is backed with a Full BMW main dealer service history, 2 remote central locking keys, HPI Clear, plus all the relevant documentation.